By engaging companies in each industry segment to discuss specific tools or tackle specific issues, MACN can more efficiently execute its strategy. MACN therefore works with industry-specific working groups and focuses on strengthening the peer dialogue to tackle corruption challenges. The working groups allow members to share their success stories and lessons learned from implementation of anti-corrution compliance programs. Each working group is led by an MACN member representative. Kristin has spent 11 years with Maersk. 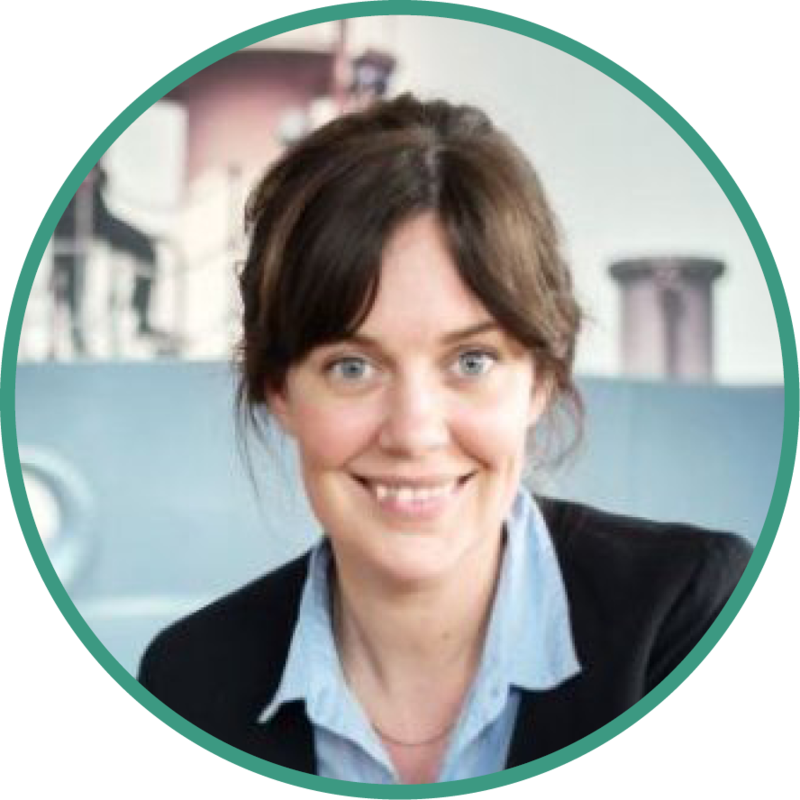 For the last 10 years, she has focused on compliance, including the design and roll-out of Maersk Line’s anti-corruption programme. She has participated in the Maritime Anti-Corruption Network since its inception and is passionate about collective action and gathering the private and public sector to tackle corruption together. Lilian joined the legal department at Norden in 2012, and works mainly in insurance, compliance, and claims handling. Prior to joining Norden she worked as an Executive Underwriter for P&I Club Skuld from 1989 to 2012. Lilian graduated with a Masters in Law in January 2014. 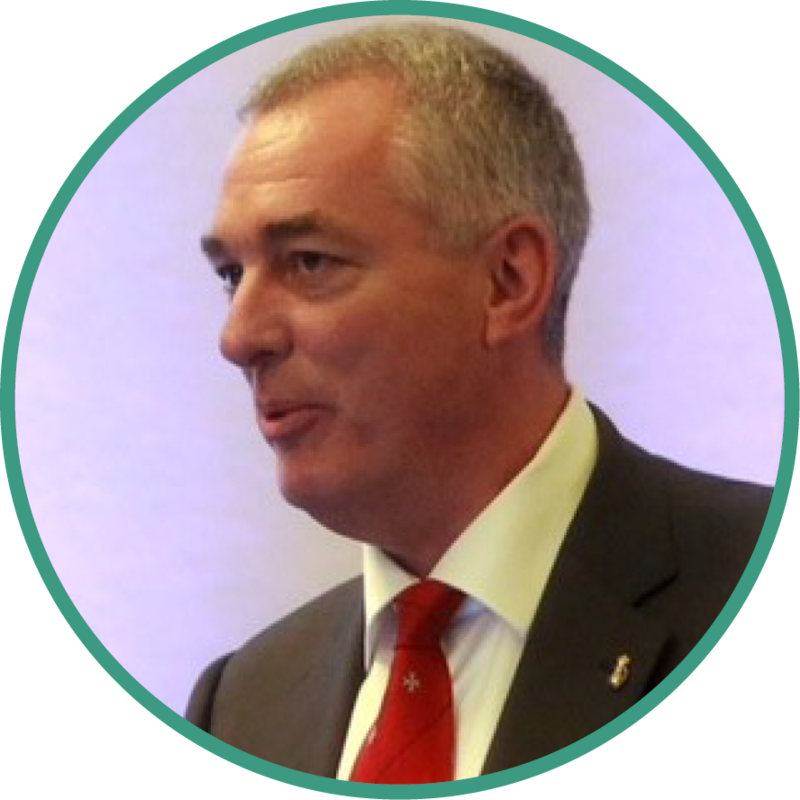 Stephen initially joined BW in Singapore in January 2014 as General Counsel of BW LPG. He has over 25 years experience as a maritime lawyer in private practice with law firms in England and Australia in wet (Admiralty), dry and commercial shipping matters. Stephen is a serving officer with the Royal Australian Navy Reserve. 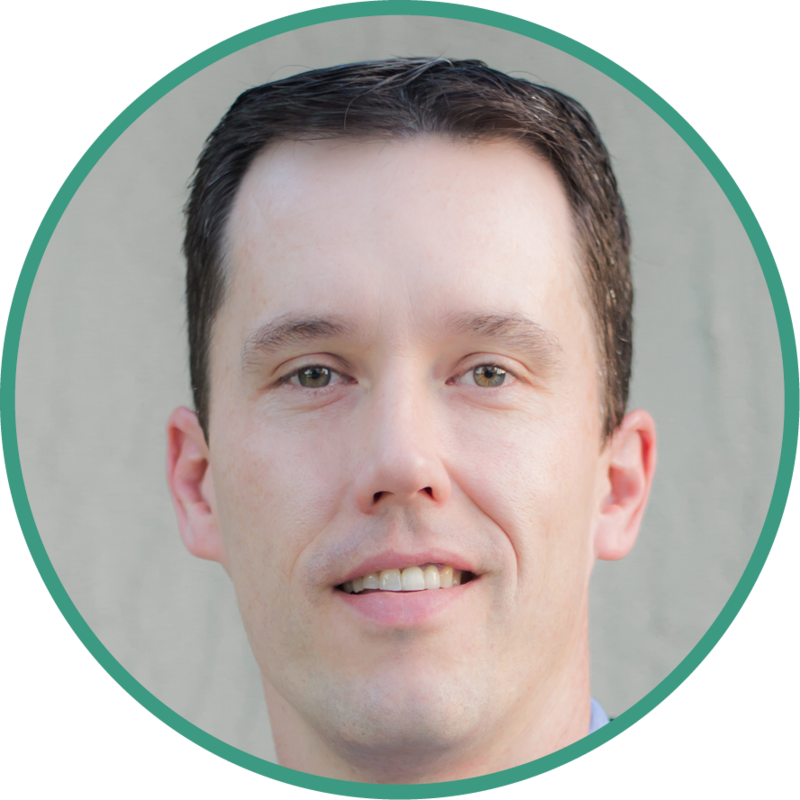 Travis graduated from the University of Oregon School of Law in 2000 and served as a Special Agent with the U.S. Naval Criminal Investigative Service from 2000-2006. Travis joined Carnival in 2006 as Director of Maritime Security. He oversees the program’s implementation across brands in the United States, United Kingdom, Germany, Italy, Australia and China as well as over 100 ships around the world. Victoria joined S5 Agency World’s commercial team in 2016 and currently heads Compliance and Audit. She has 10 years’ experience within the maritime industry, mainly focusing on security, commercial compliance, and effective supply chains. She is passionate about utilizing her commercial and legal experience to build effective Compliance programs to boost ethical commercial practices.